It's such a good feeling: At least it was seven, not eleven. When you do statistics for seven hours straight, sometimes your friends bring you a Slurpee. 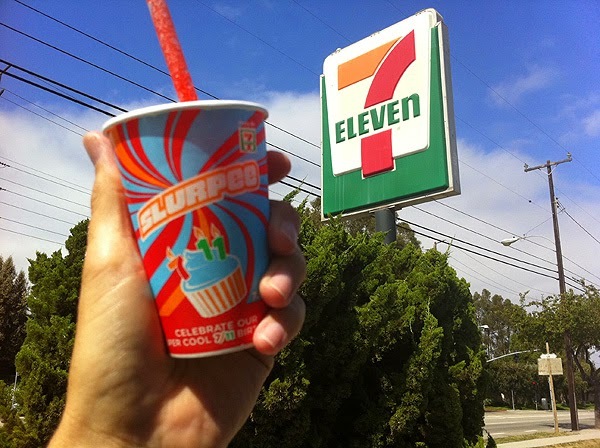 When that happens, that is, without a doubt, the best Slurpee you've ever tasted. I don't even need to calculate the confidence interval of that being true.